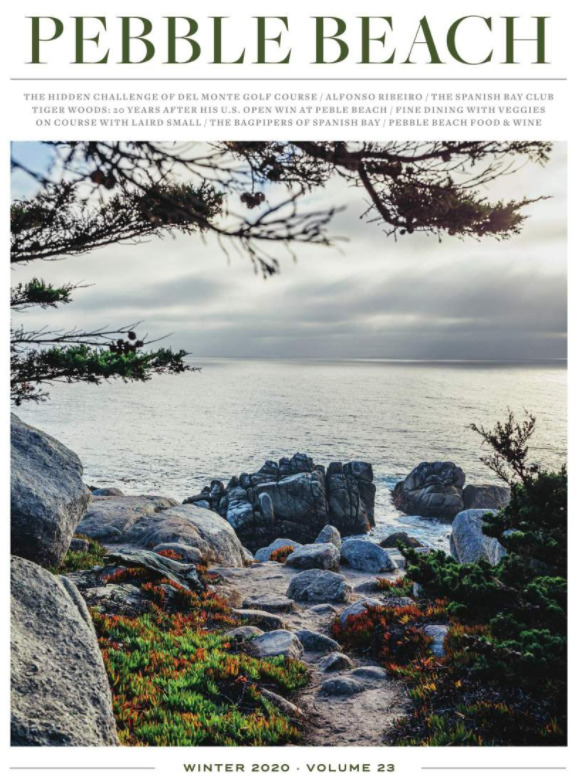 We look forward to working together to create your client’s next experience at Pebble Beach Resorts. The links above offer necessary resources and tools required to service your clients. We invite you to visit the site frequently for our most current updates.